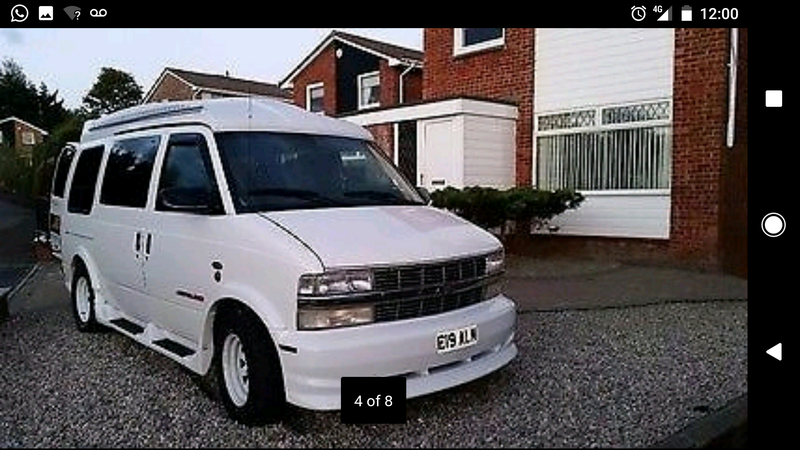 1995 Chevy Astro day van, 2008 Japanese import, recently refitted, mechanic owned since import (for whatever that’s worth), regularly serviced, 70k on the clock, body and subframes supposedly immaculate, the rest ‘very good’, £3,800 with drive-away awning included. This is 3 hours away from me and I’m very tempted, but what should I be on the lookout for? It’s flown through it’s MOTs which would suggest the mechanic owner has kept it just right, but a 20+ year old vehicle should now be showing signs of regular wear and tear. I don’t want to drive 3 hours up into Scotland to go and view a pup, can help me out with what to look for/request from the owner?